Every year, Muslims spend an entire month fasting during daylight hours. Learn more about the observance of Ramadan and the holiday that follows its completion, Eid al-Fitr (the Festival of Fast-Breaking). 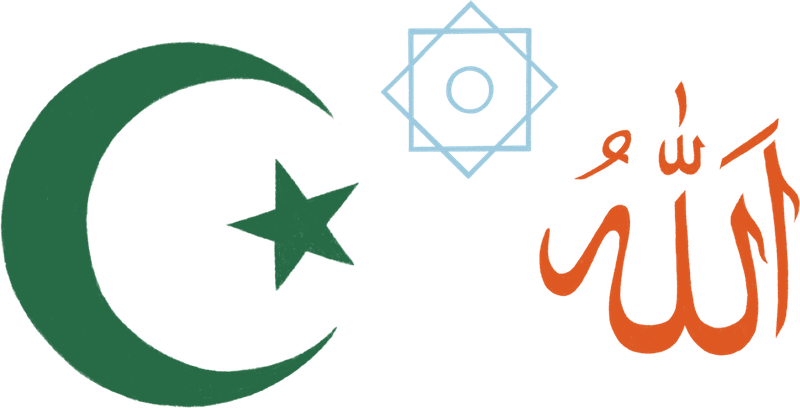 How Is Eid Al-Fitr Celebrated in Islam? Can Muslims Make Up for Missed Fasting Days During Ramadan? Do Muslim Children Observe the Fasting Month of Ramadan?